The European institutions should now ensure consistent and systematic monitoring on the state of fundamental rights and democratic values in EU member States in a period when these rights are questioned by many governments, as suggested for example in the European Parliament 2013 resolution on the Situation of fundamental rights: standards and practices in Hungary . We are concerned about Hungary in its disregard for core freedoms and the failure of the European Union to act robustly to defend fundamental rights in this country. 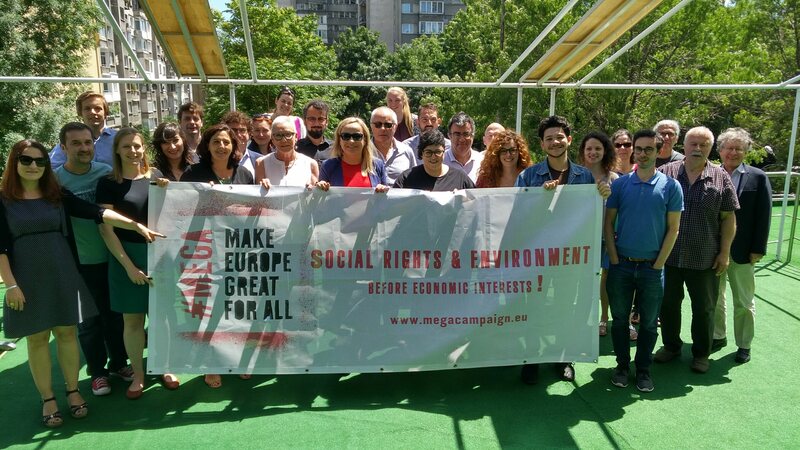 We also think the European institutions should scrutinize and engage in dialogue about measures recently taken or announced in the UK, Denmark, France, Belgium and Spain to reduce the right of protest and limit the ability to engage in lawful campaigning, to weaken judicial oversight and the right to privacy, as well as the right to asylum. 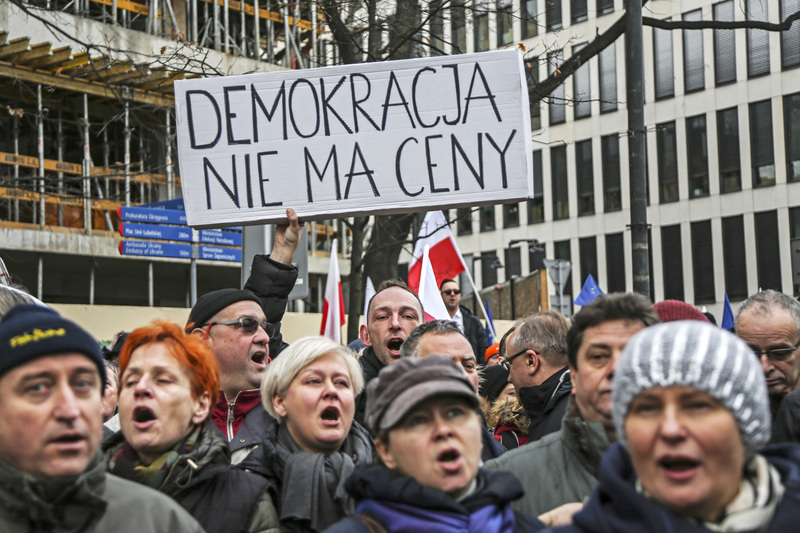 We stand with civil society and show solidarity with organisations and movements of citizens in Poland, Hungary and elsewhere, taking to the streets in legitimate protest against their government’s reduction of civil liberty. Finally, w e will continue to work in partnership with local organisations for the defence of a Europe of freedom and democracy. to put urgently on its agenda a debate on the respect of the Union’s fundamental values, state of democracy and the rule of law also as a response by concerns raised by the UN and the Council of Europe. 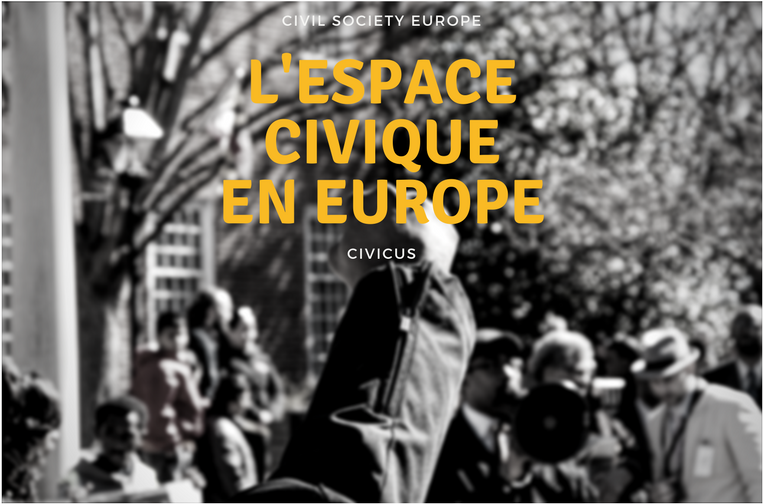 For more details about the opinions and activities of CSE members in relation to this issue visit Civil Society Europe website.